Amorino, meaning "excellence" in Italian, is truly a fitting name for this local gelato spot! Next time you're in downtown Raleigh, we highly recommend you stop in to Amorino and try some refreshing gelato. 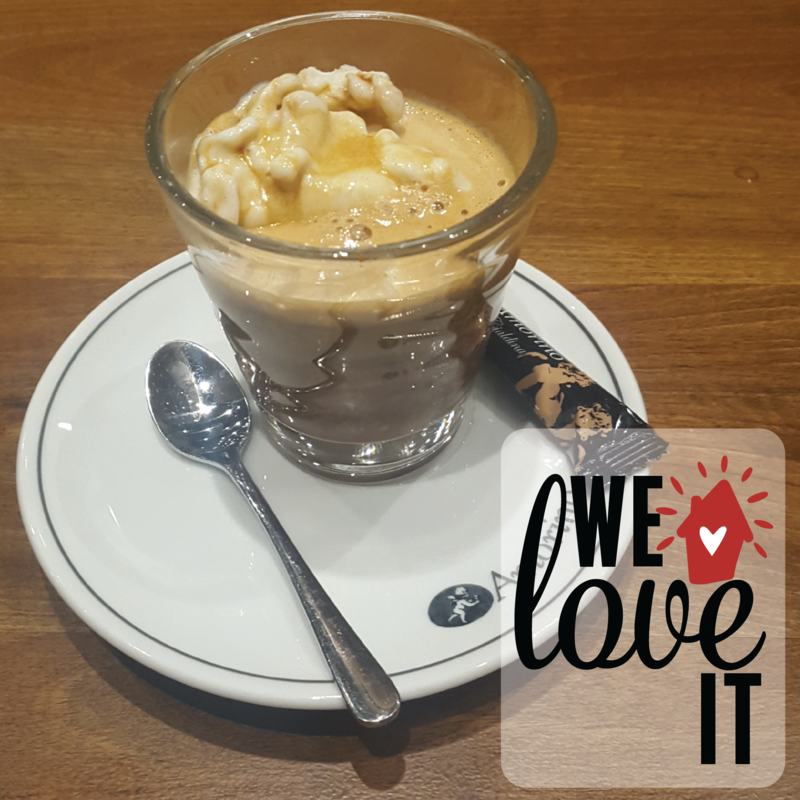 but an affogato (pictured) won on this trip!